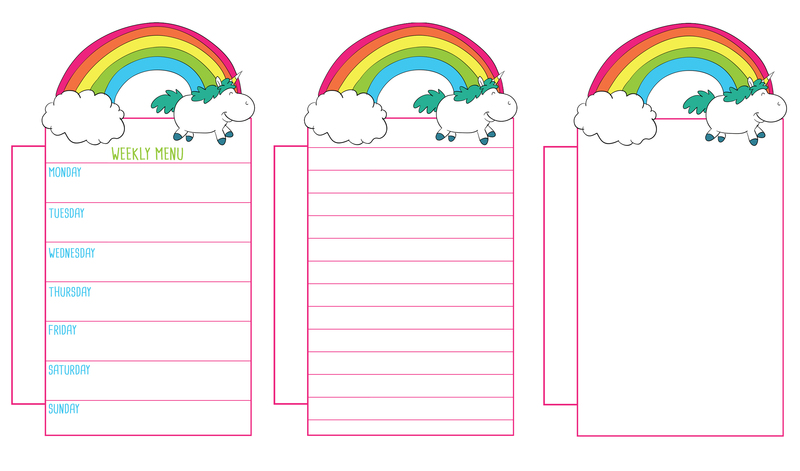 Today’s free printable is perfect for my unicorn and planner lovers out there. 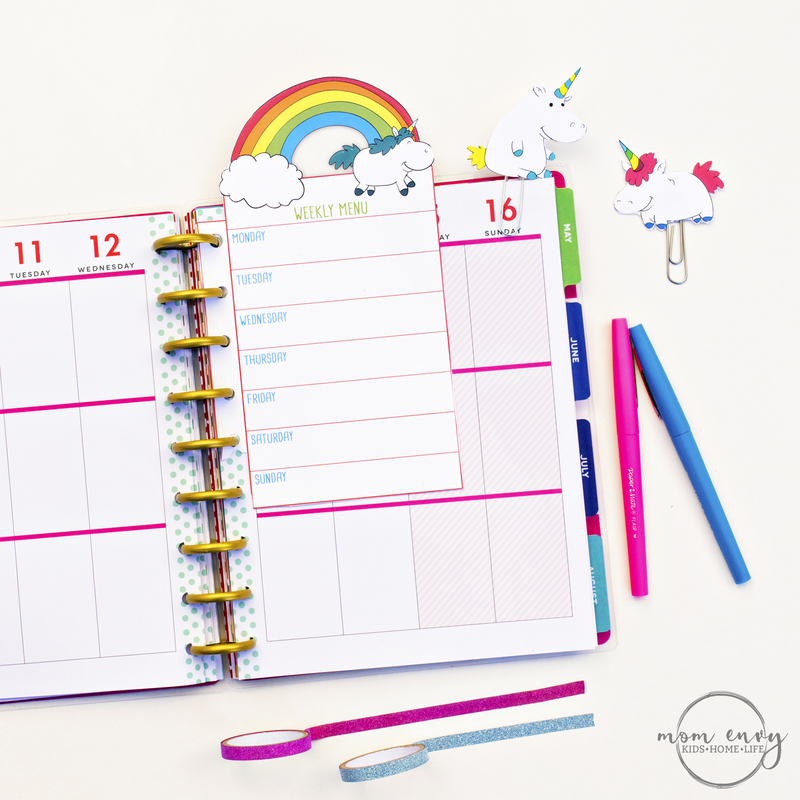 While I made these to use with my Happy Planner, the insert files can be used with most planners and the clips can be used with any planner, notebook, book, etc. 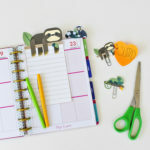 I love collecting cute planner clips for my Happy Planner. I was amazed at how easy it was to make them (plus, talk about saving money). 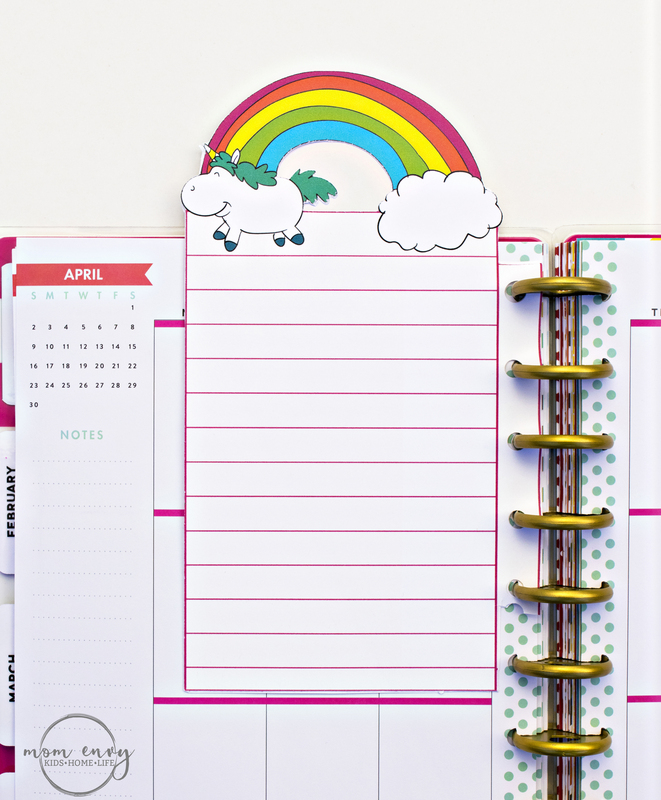 It’s a great way to customize your planner with little cost and effort. 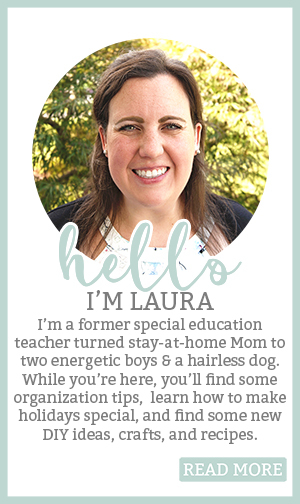 If you want them to last a little longer, you can laminate them as well. Want to learn how to make them yourself? I’ll show you how near the end of this post! After using my planner for a while, I found the need to stick a big post-it note or piece of paper on my current week so that I could keep track of a to-do list, shopping list, meals for the week, etc. The inserts provide flexibility; you can take the insert out to take with you and you can move it around in your planner as needed. 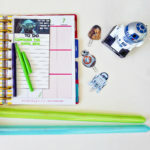 What type of planner do you use? 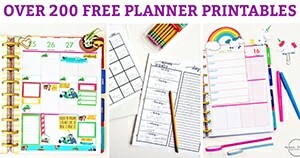 I’ve been a Happy Planner girl but I love to learn about other planners in case I want to try another one (or two) out. Inserts are available in 3 sizes: Mini, Classic, and Big. Classic will fit most planners. Big will fit planners that are 8.5 x 11. Mini is perfect for smaller than average planners (like ones that would fit in a purse). Files are in JPEG, PDF, and Silhouette format. There are 3 available styles (see above). The menu is only available as a front. Don’t like to video or prefer written tutorials? 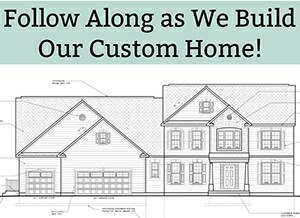 Click here for written how-to information. Print on cardstock for added durability. Simply download the files below, unzip, and print the files you need. 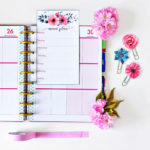 The files are in three different sizes so pick the one that works with your planner. This is the perfect glue for making planner clips. It’s strong enough to hold. Make sure you select one front and one back design for the inserts and clips (backs are all labeled with a 2 at the end). If you’d like to print the clips/inserts in another size, adjust the size percentage on your printer options page. The Silhouette file is set for a portrait (what I have). It can easily be used with a Cameo instead, just change the mat settings. Download the desired files (Google Drive). 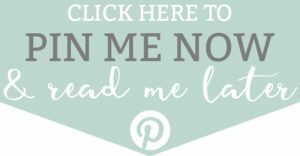 Print files or send somewhere to be printed! If you have trouble, Email me). 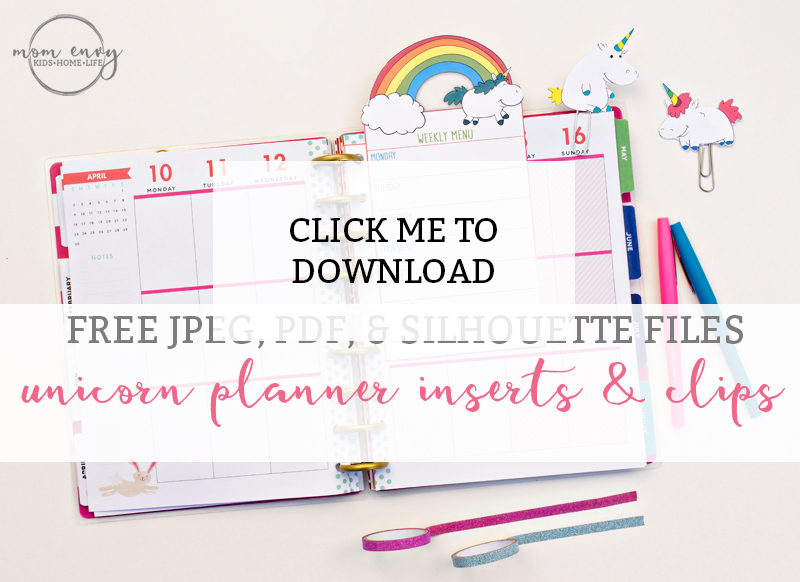 Interested in other FREE Planner Files? 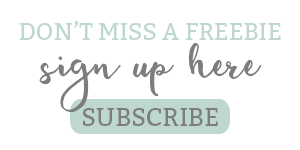 I have over 200 FREE planner files. 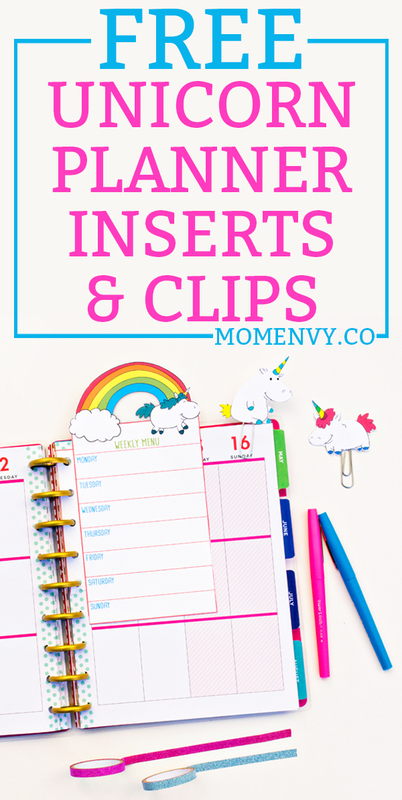 If you are most interested in planner clips and inserts, you’ll love these! The Unicorns to make the files are designed by Freepik.com. There are even a few more unicorns in the file. They’re on my list to do the weekend of Mother’s Day! 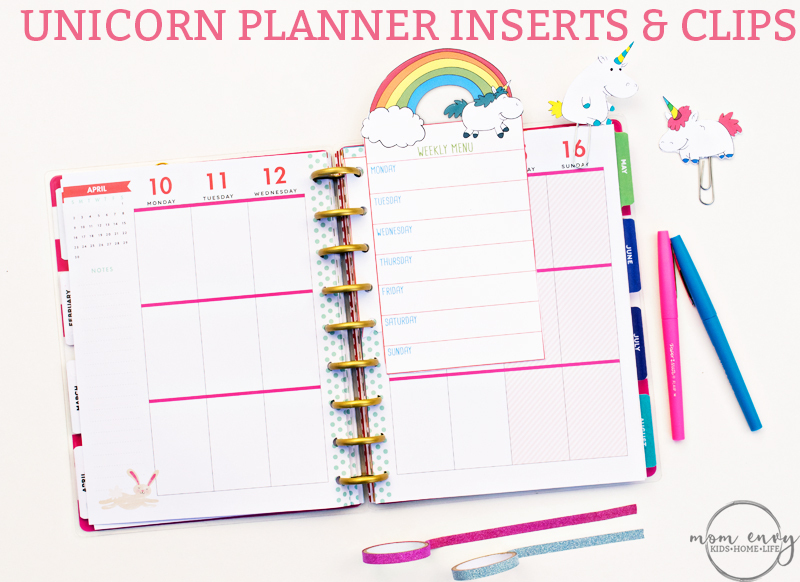 Thanks so much for the Unicorn Planner Inserts/Clips. They are so darn cute.